The world of #FOAMed is exploding – there is so much educational material out there that even figuring out where to start can be intimidating. 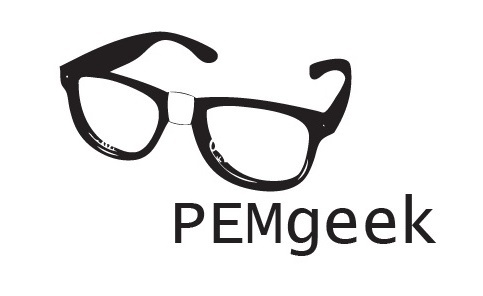 PEMgeek.com (this site, created and curated by Dr Katie Knight) exists to provide a concentrated stream of the best free, open access paediatric education material from around the web. There will be a PEM focus but general paeds topics will feature too – targeting a mixed audience of paediatric and EM trainees who are keen to keep learning, no matter how long they’ve been in the job. About me: I am a Paediatric registrar currently working in a central London hospital (UK), subspecialising in Paediatric Emergency Medicine. I’m a total FOAM convert and am becoming an enthusiastic member of this online community – I hope this site can act as a ‘way in’ to others who are just starting to realise how much incredible educational material is out there. Disclaimer: PEMgeek.com is not affiliated with any outside institution. Any content or views expressed on the site are solely the views of the creators of the original content.